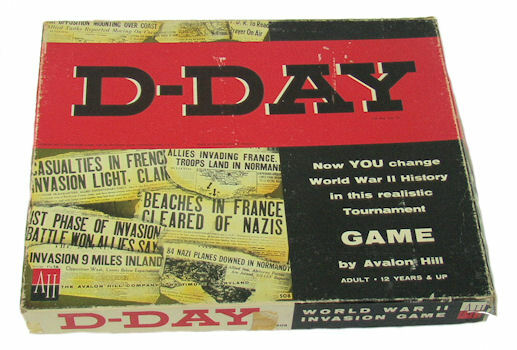 Because of my days of playing Avalon Hill war games with my brothers, along with the Saturday and Sunday afternoon television movies depicting the Roman governments subjugating others, along with various other sources of information during my early years, inevitable I suppose that I was to develop a respect for the soldier; the soldier of any nation or community who fought in battle. Nothing personal, they're just words in a book to me. Corollary incidentals of who or what and when things happened to someone else and? …, that was then and this is now. So as I am watching the movie, Lone Survivor that voice, you know? the one with the #sayDuh inflection and oh so cavalier, flippantly I listen to me say to myself, Take the shepherds up the mountain with you. Anyone listening? Only me, … huh? God!